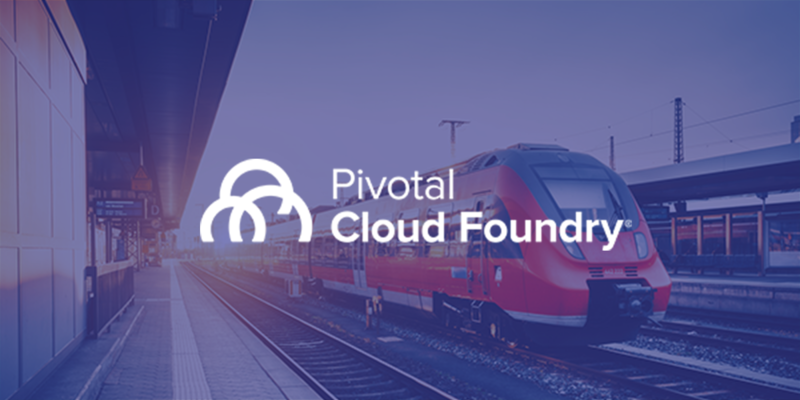 A cloud-native approach to software can give you speed without sacrificing security. 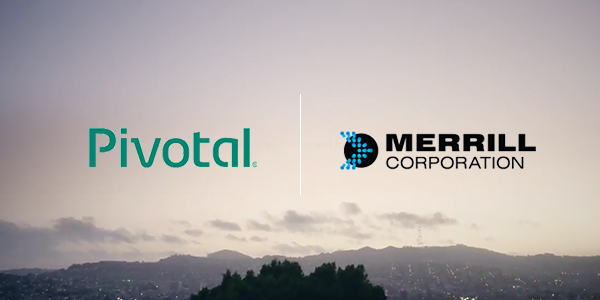 Learn how Merrill Corporation worked with Pivotal to adopt this modern way of working. Get the full rundown of PCF 2.1 highlights. The Evening Standard features how Pivotal helps the UK-based charity, Sport Relief process 200 to 300 donations per second. 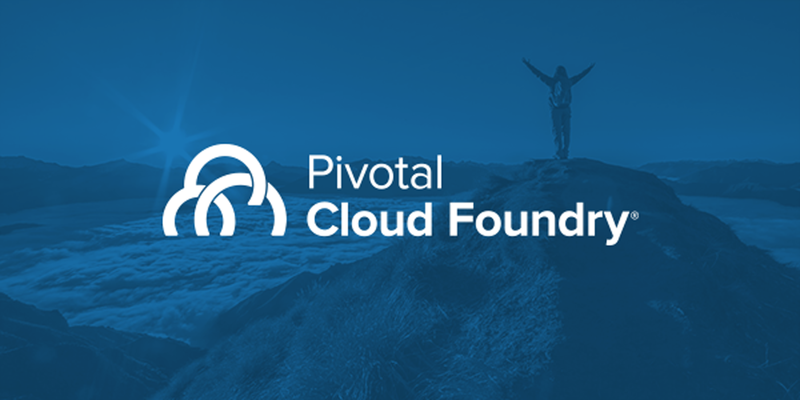 Part of what defines an application as "cloud-native" is an application and management style described by "the 12 factors," with each of them are just the tip of the iceberg of recommendations. 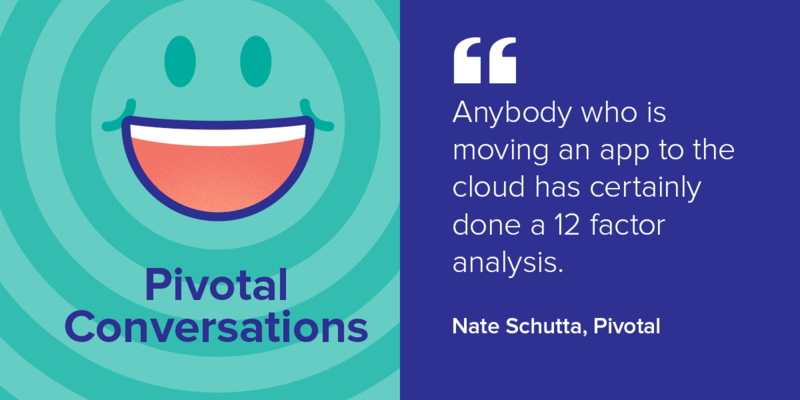 Coté and Nate Schutta talk what's under the waterline and more in this episode of Pivotal Conversations. What you can expect from Ops Manager and BOSH Backup & Restore. 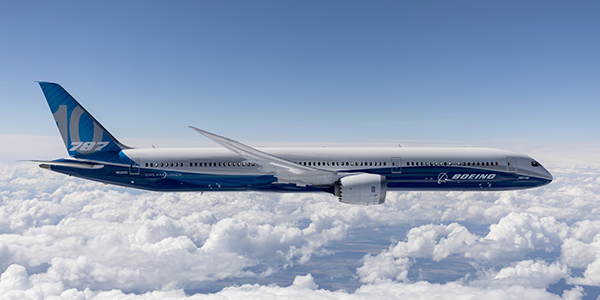 Learn the strategy used to transform the leading aerospace company for the digital age. How can you leverage ML/DL to deliver richer business solutions to your customers? The answer? 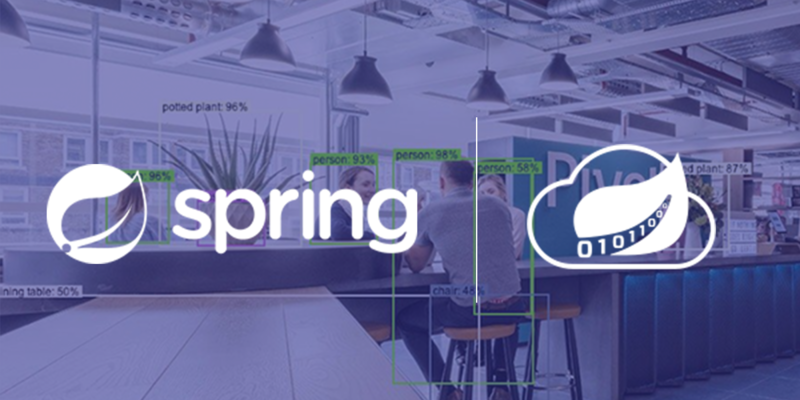 Spring Cloud Data Flow and Spring Cloud Stream.